The Department of Health is today launching a 12-week consultation on a draft policy statement which aims to make more life-saving organs available for transplantation. 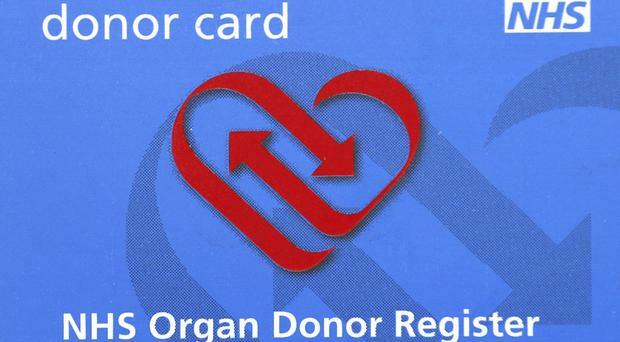 It chose today, Northern Ireland's Organ Donation Day, to publish the draft policy which comes after a new statutory duty introduced by the Assembly in 2016 requires the Department to promote organ transplantation by providing information and increasing awareness about donation. Dr Paul Glover, Regional Clinical Lead for Organ Donation, said: "What we are proposing for the first time is an ongoing funded programme of co-ordinated activities which we really believe can build upon the existing positive attitudes of people in Northern Ireland towards organ donation, and ultimately save and improve more lives."